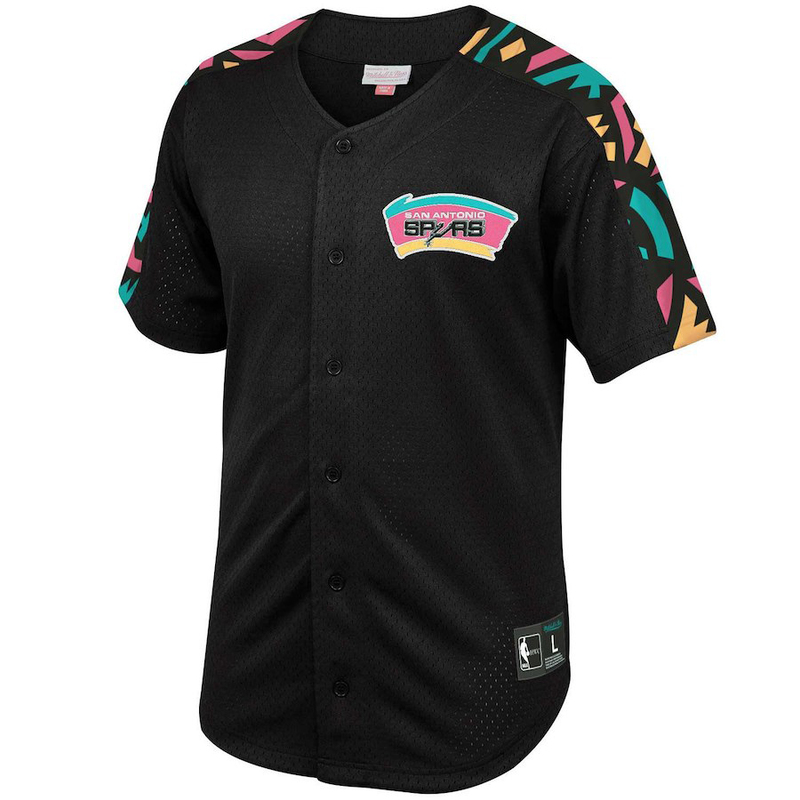 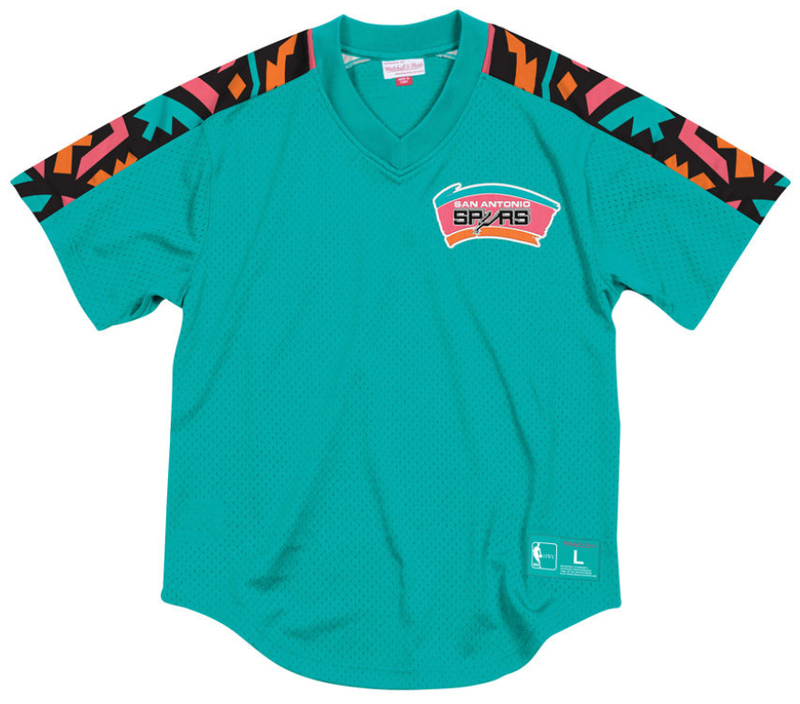 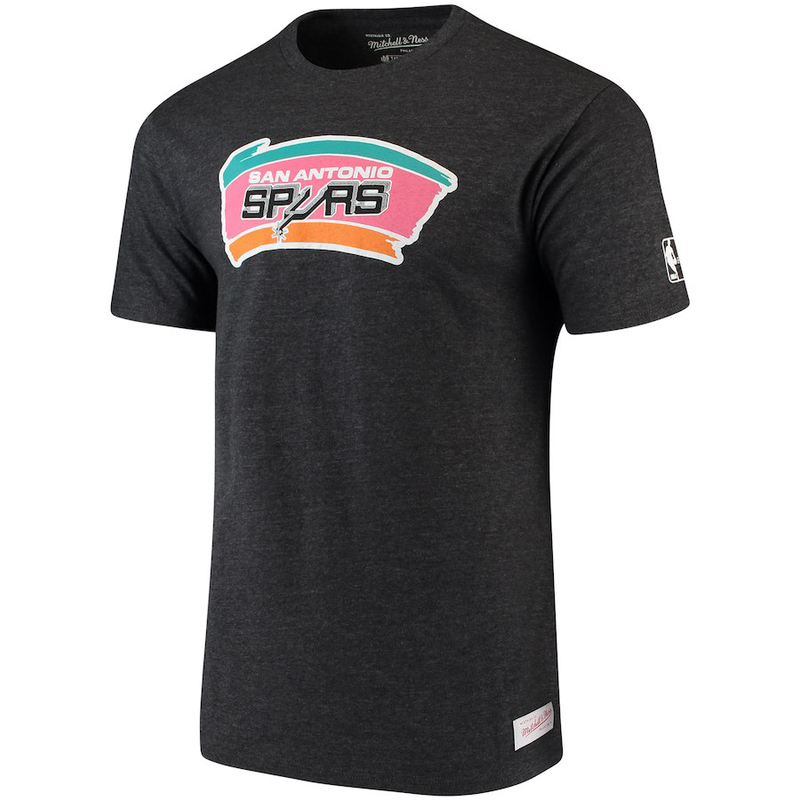 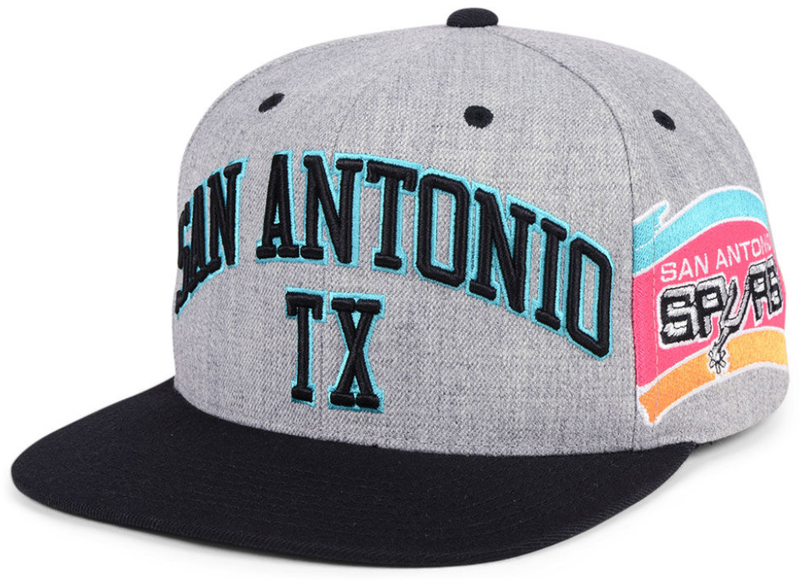 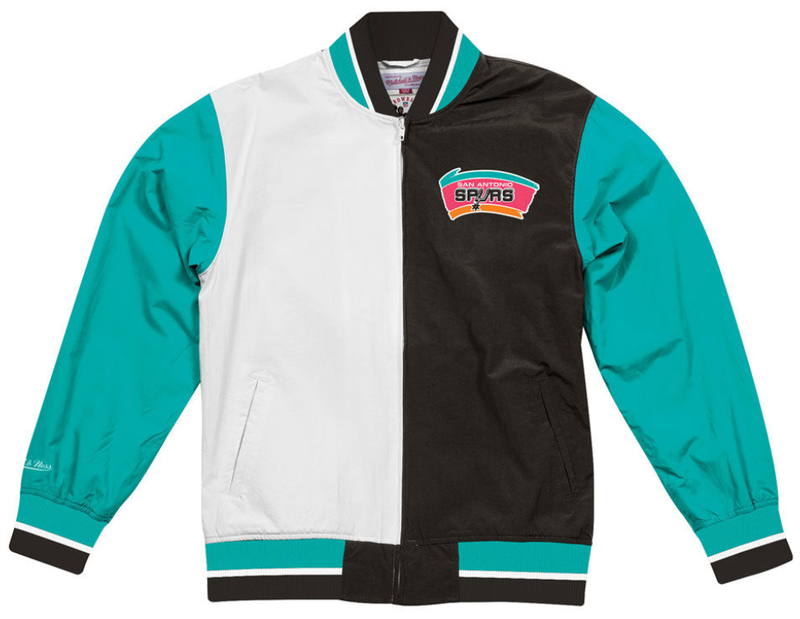 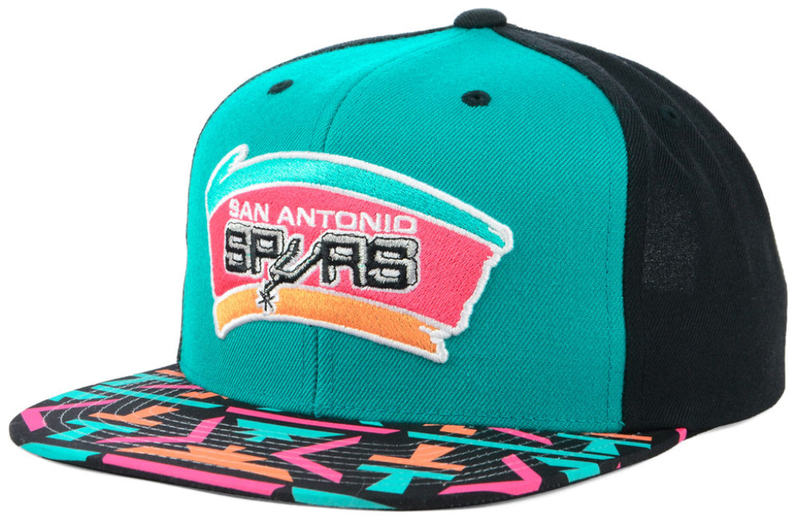 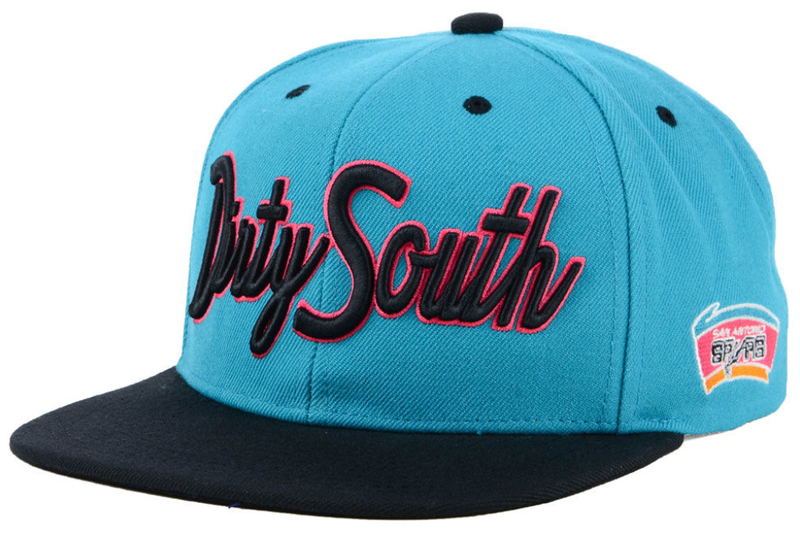 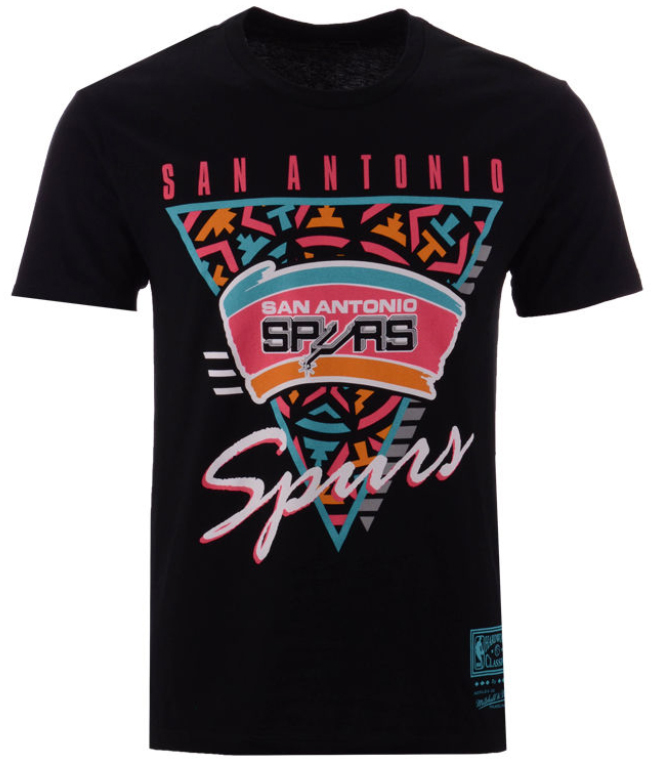 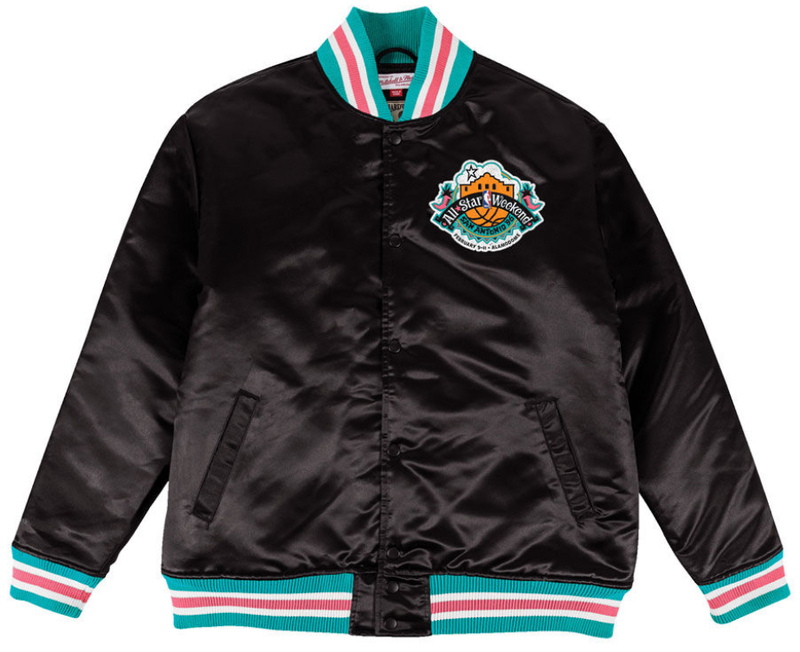 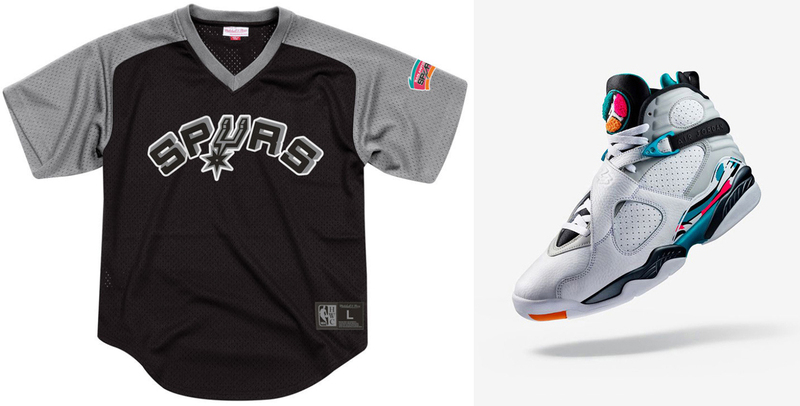 Mitchell & Ness has a new San Antonio Spurs Mesh V-Neck Jersey Shirt available that mixes old school and new in colors to match the Air Jordan 8 “South Beach” sneakers. 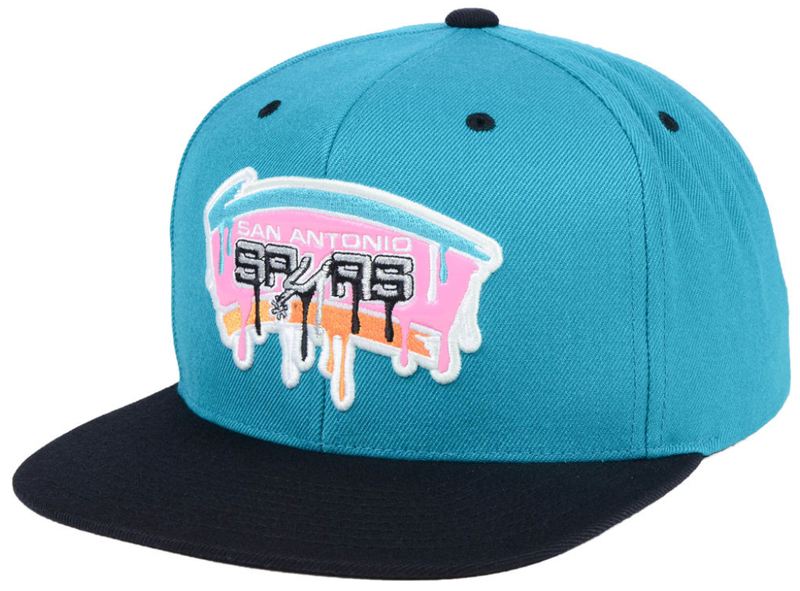 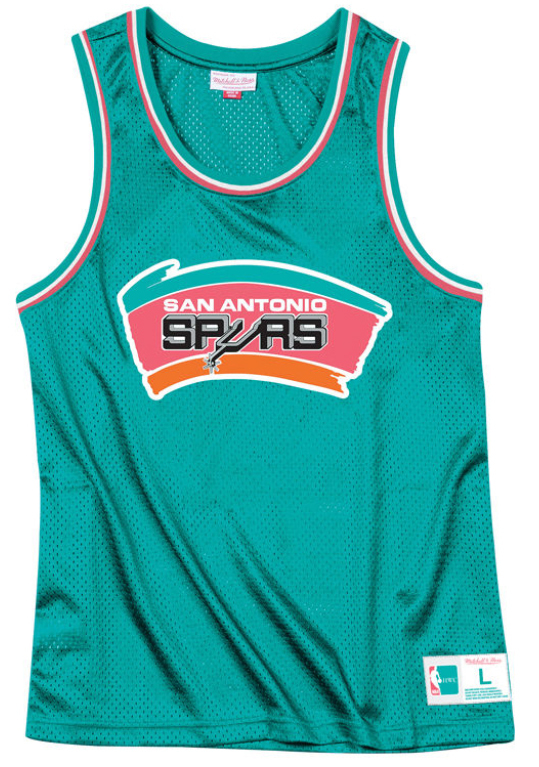 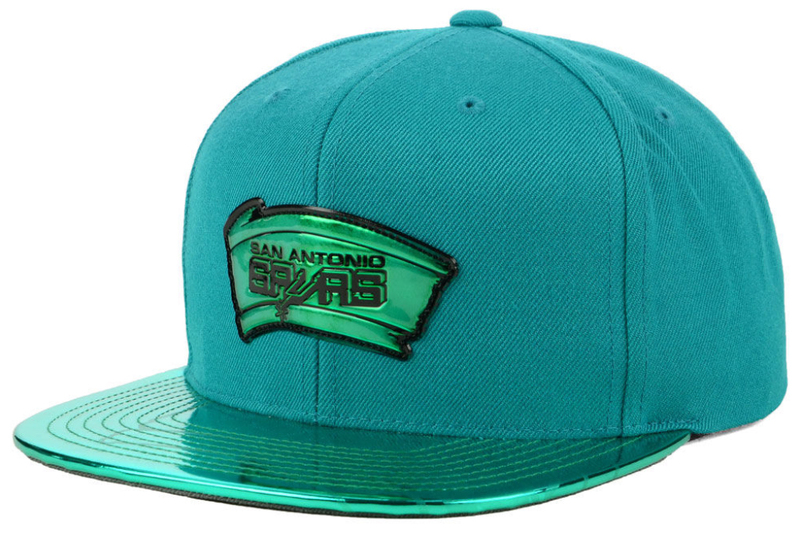 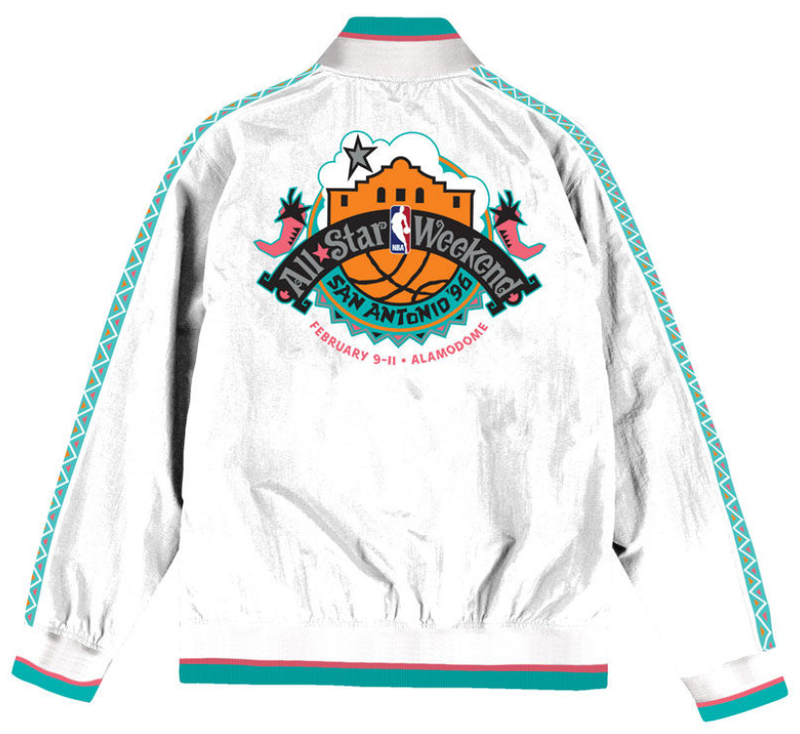 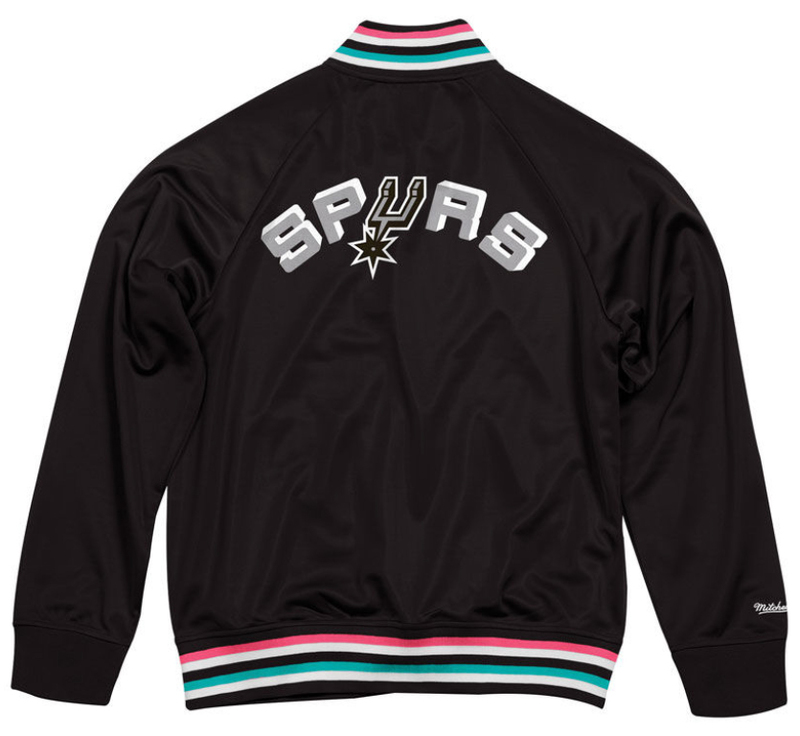 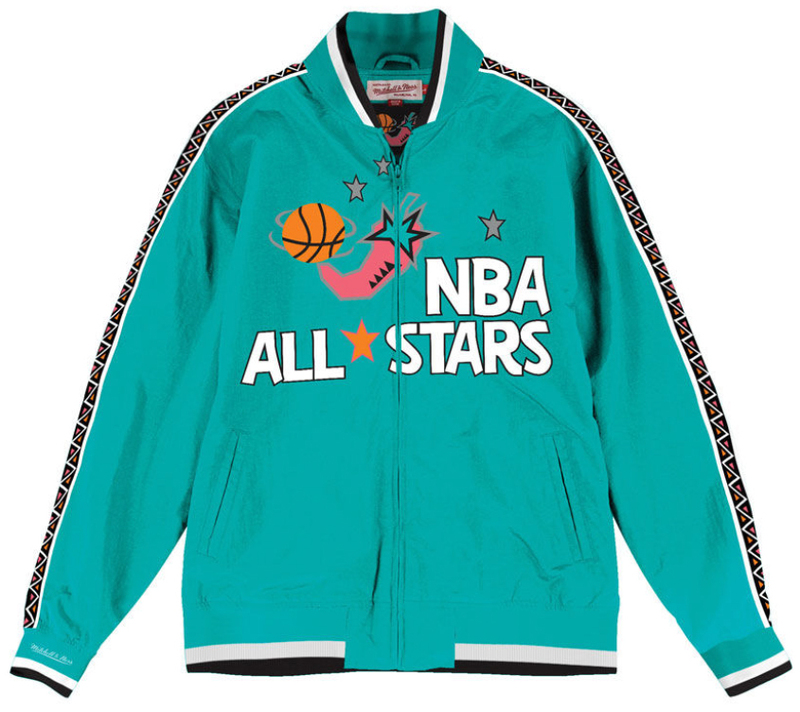 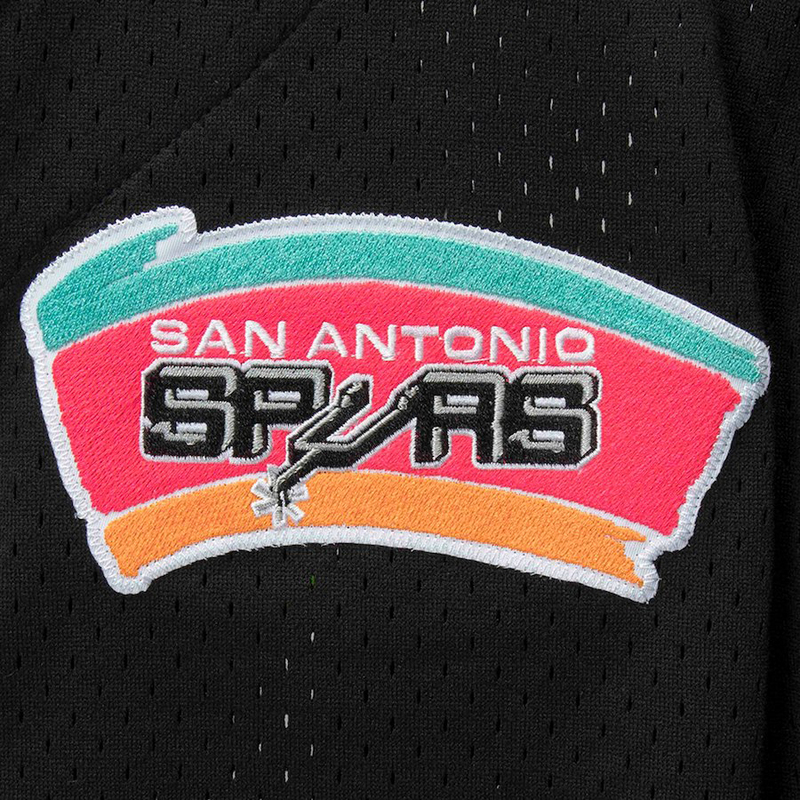 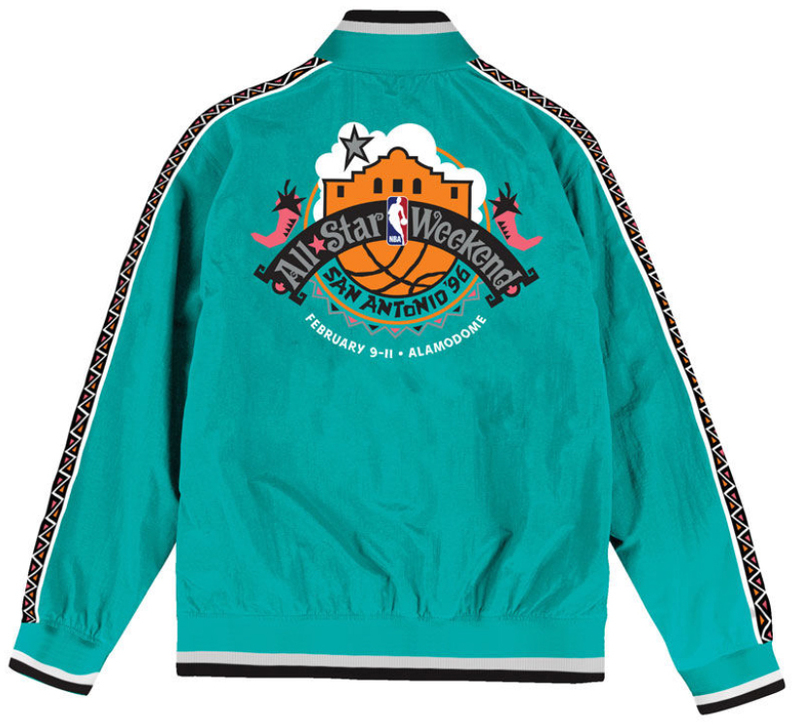 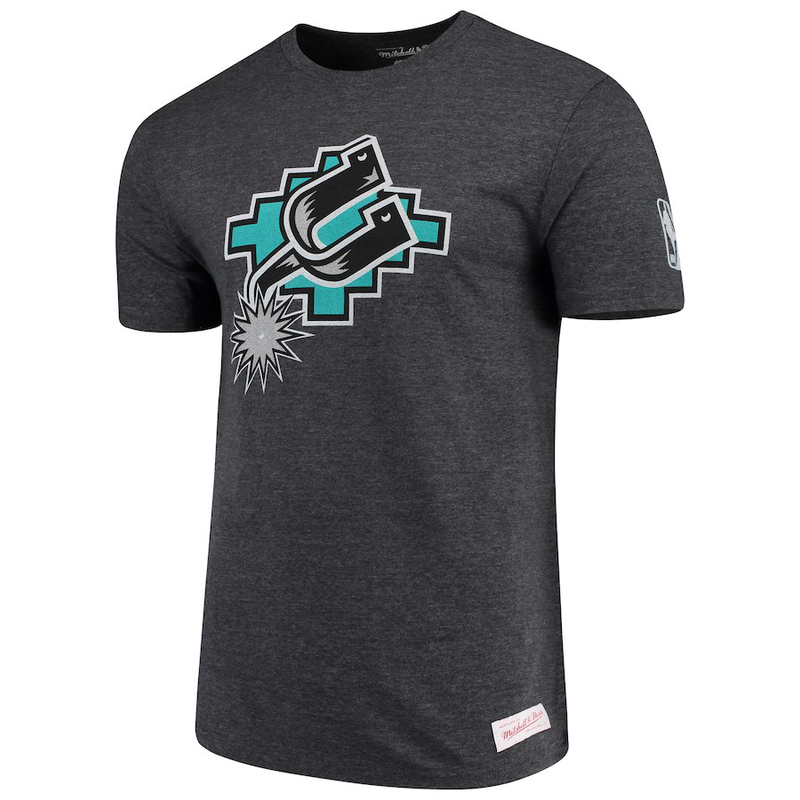 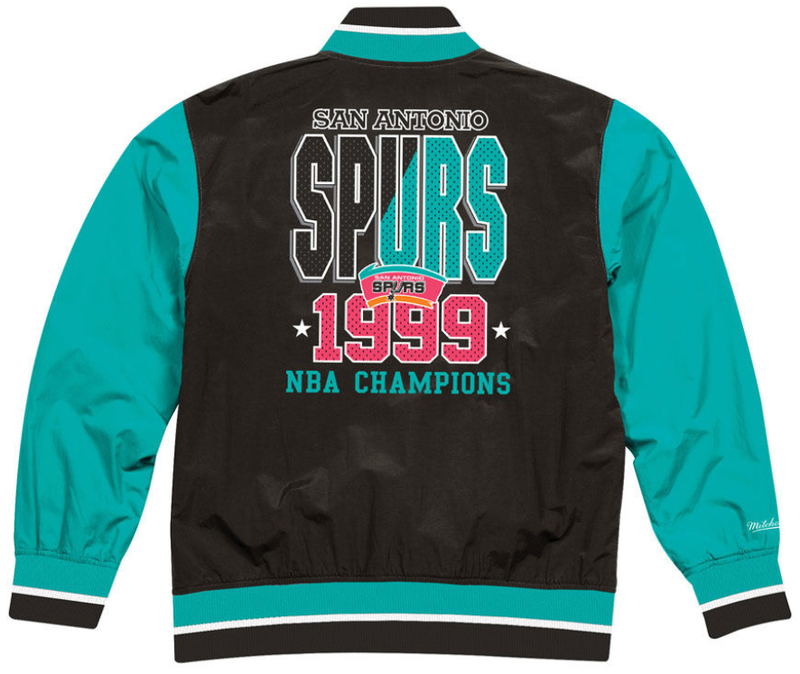 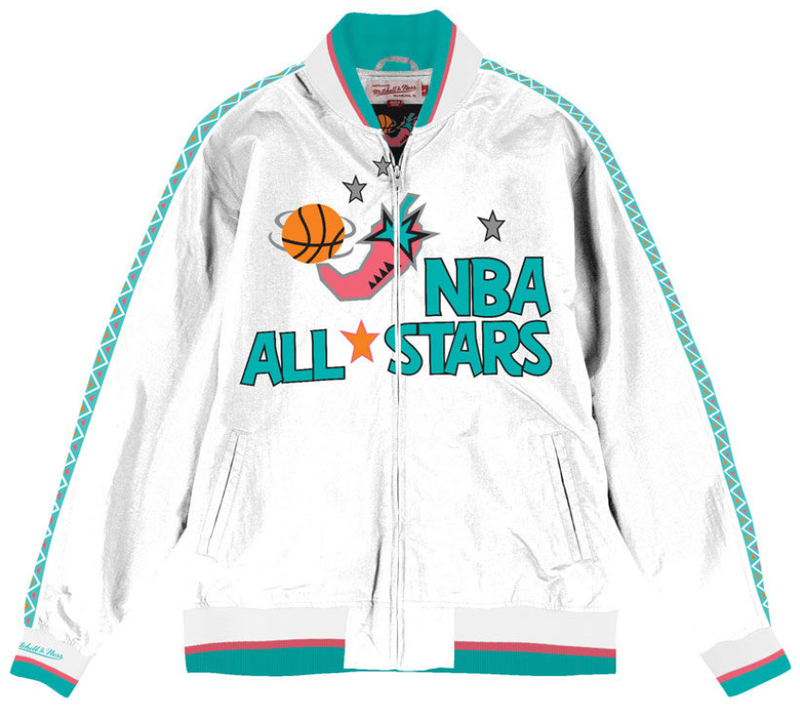 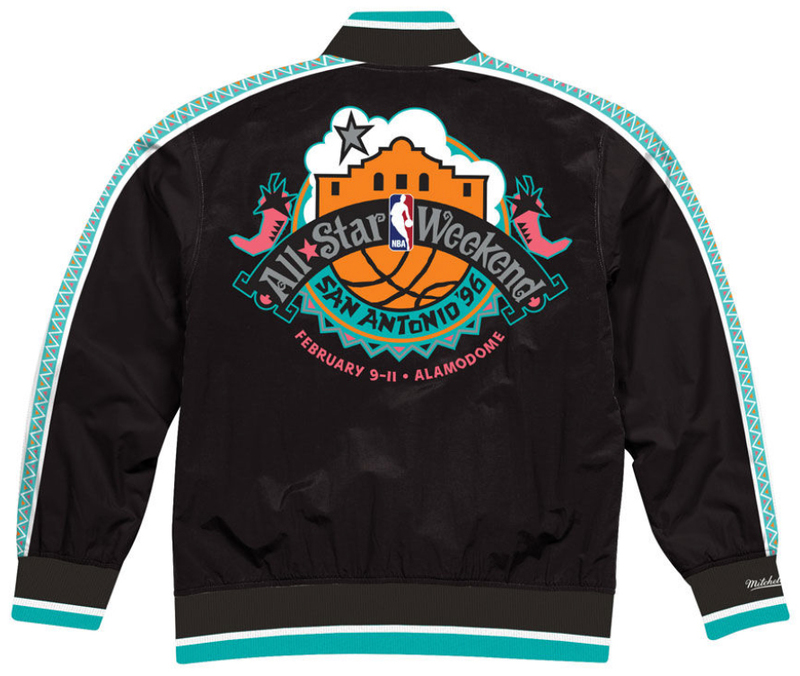 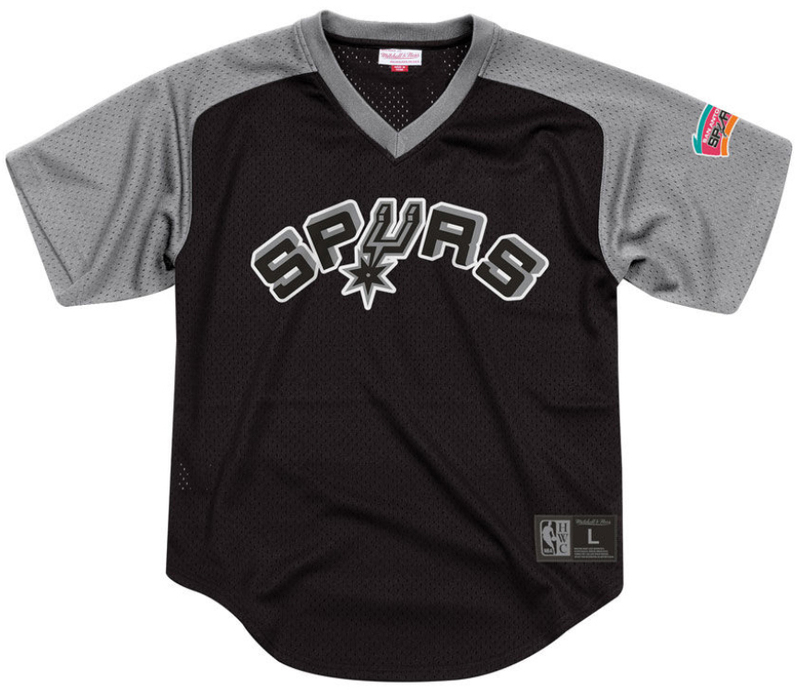 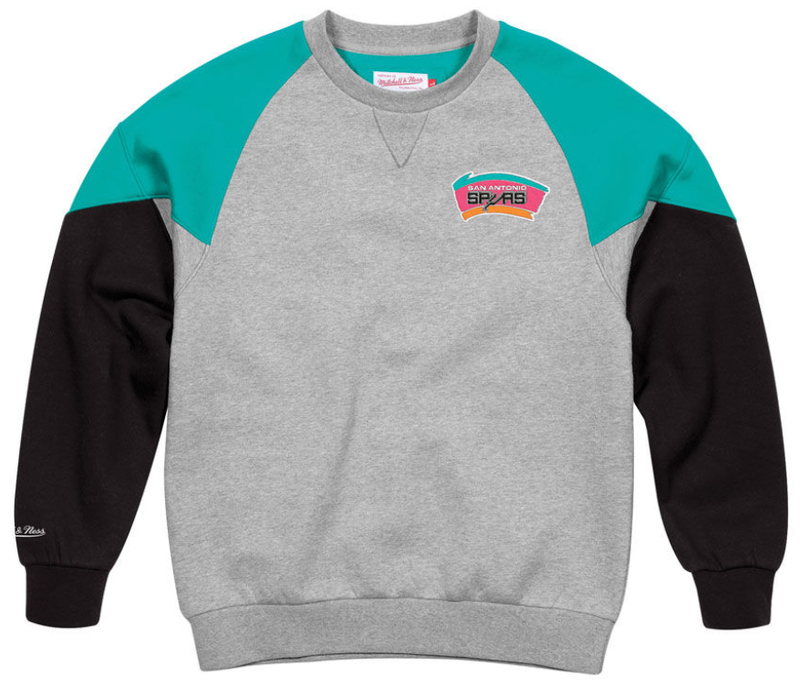 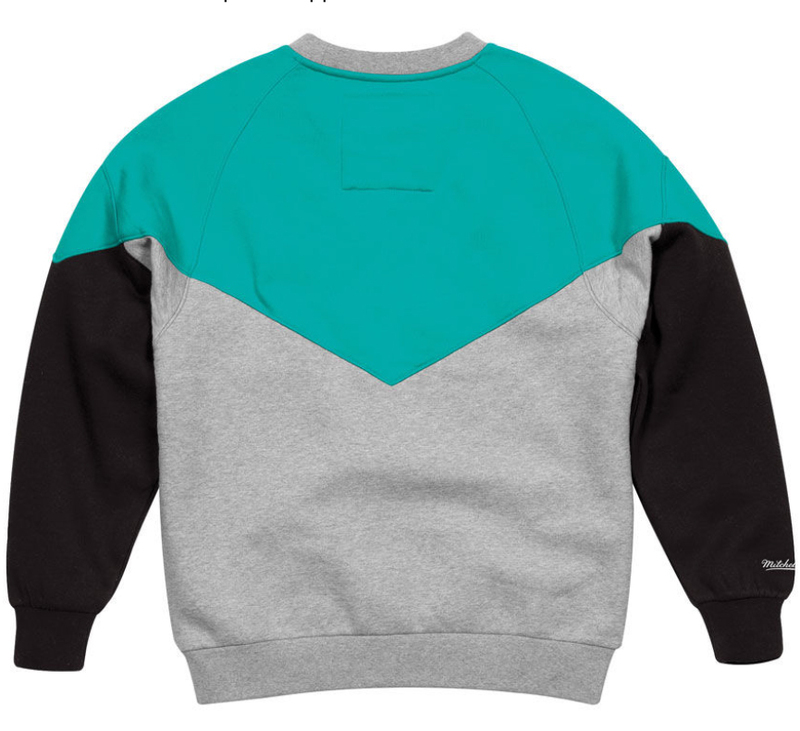 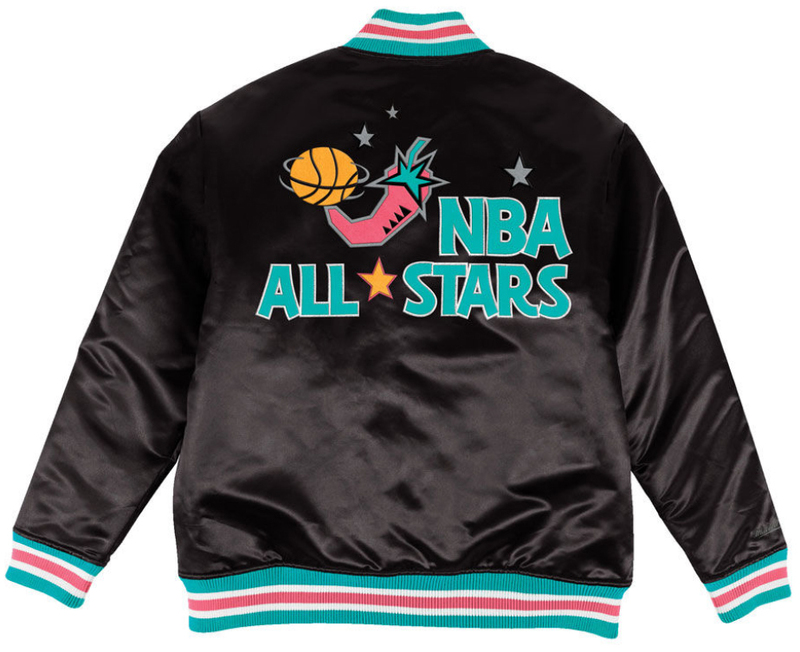 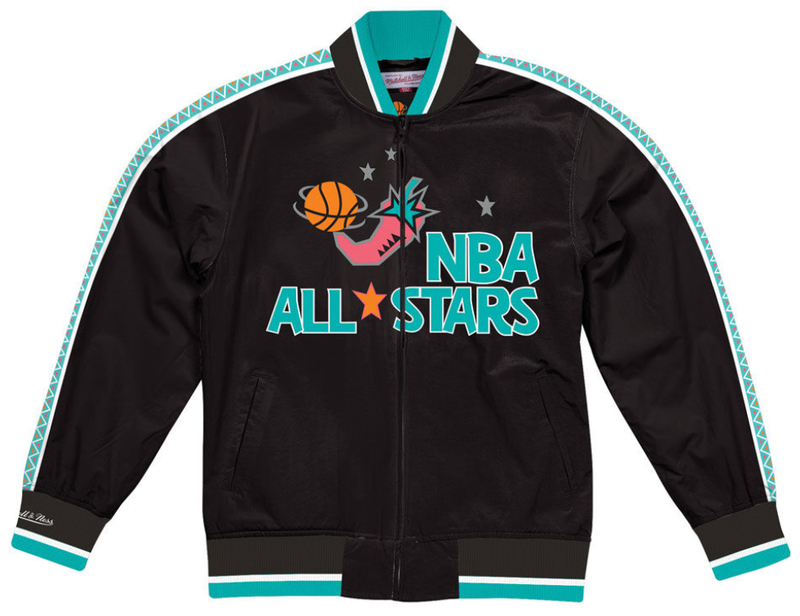 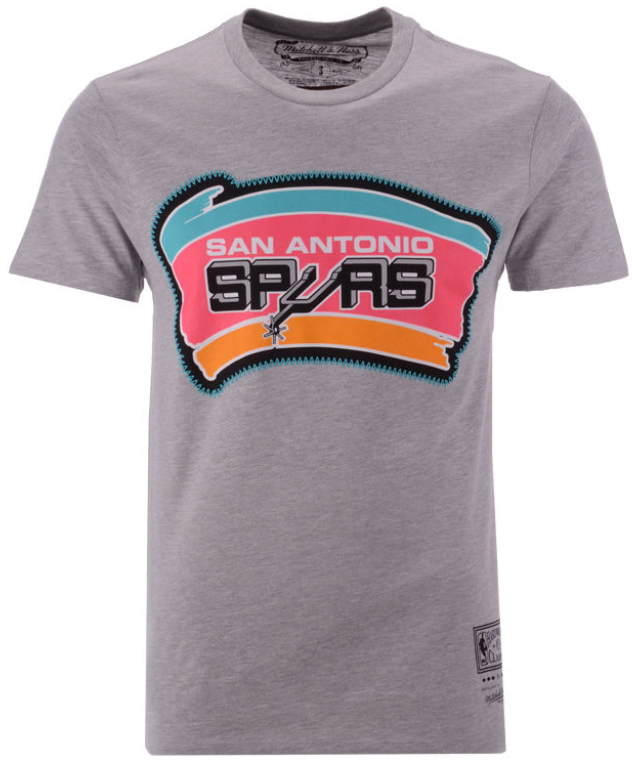 While we’ve seen some brightly colored retro Spurs gear to match the South Beach 8s, this black and grey jersey offers a tamer look to hook with the kicks, with a slight pop of color on the sleeve with the retro Spurs logo in orange, pink and teal to match the accent hues on the shoes. 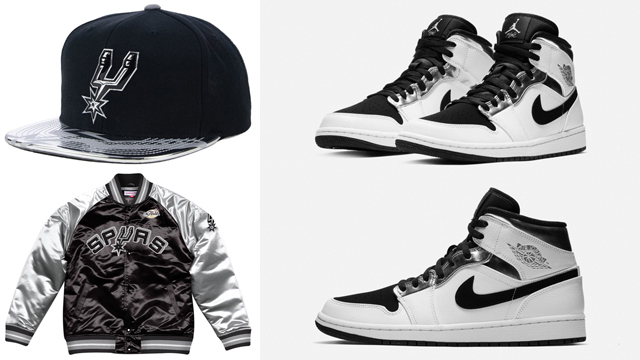 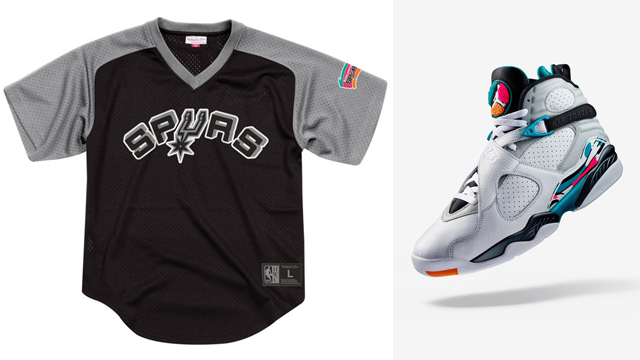 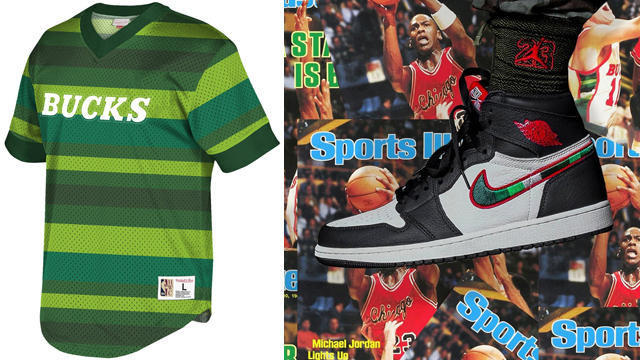 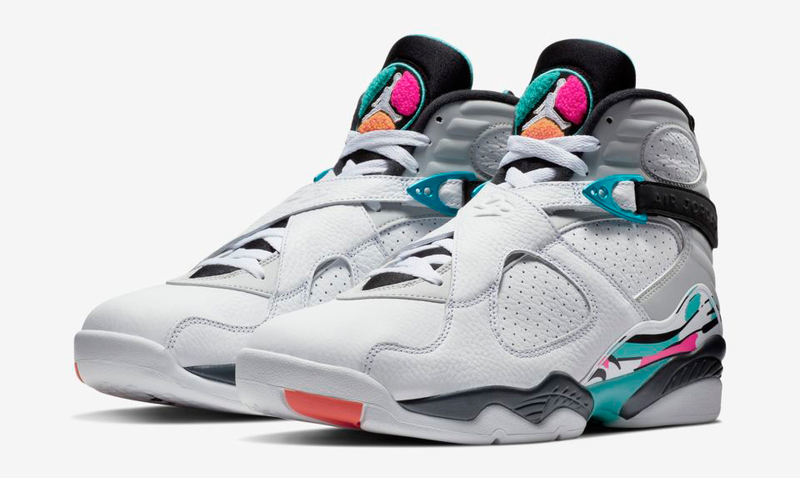 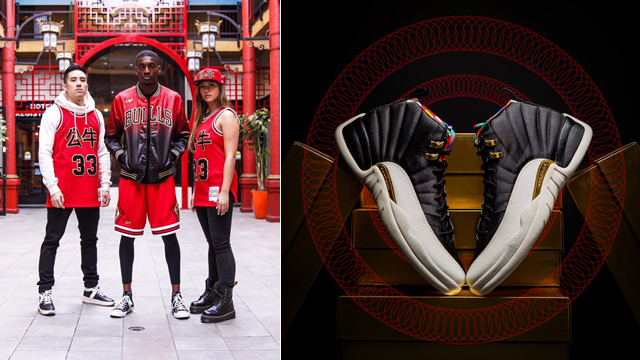 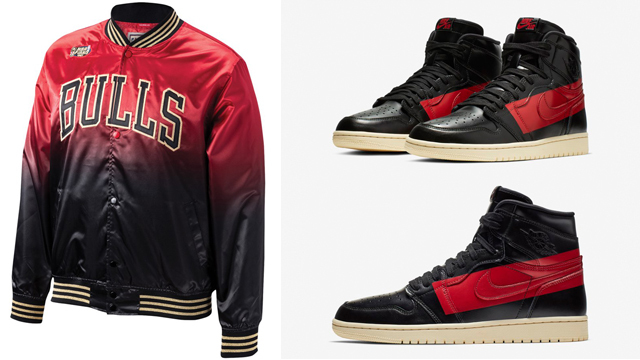 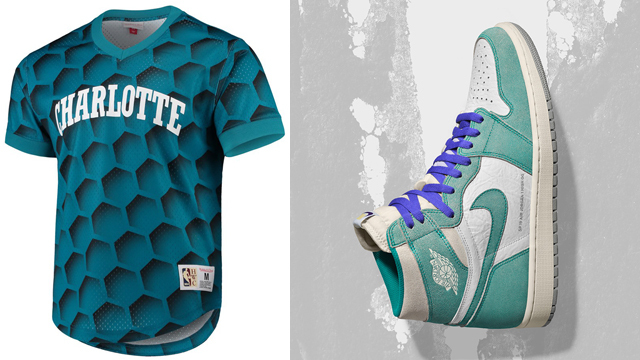 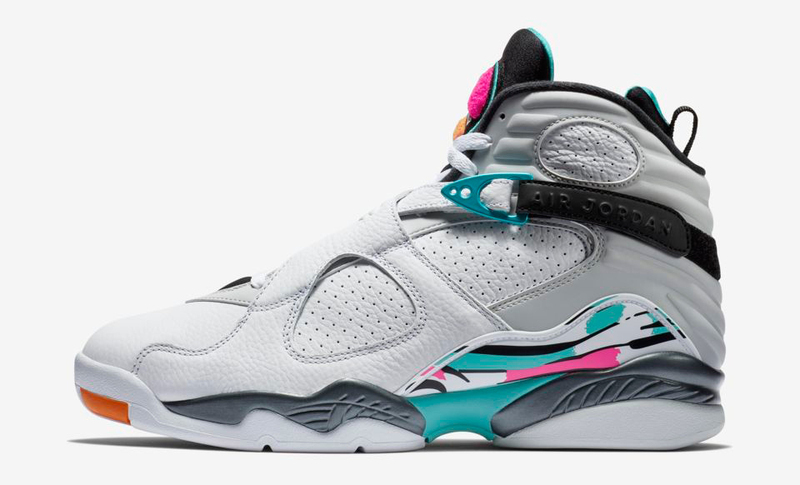 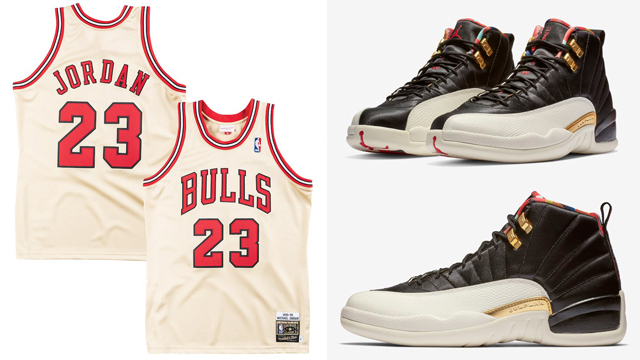 You can shop both the AJ 8 shoes and Spurs mesh jersey to match below.